But Yeah, I love this. 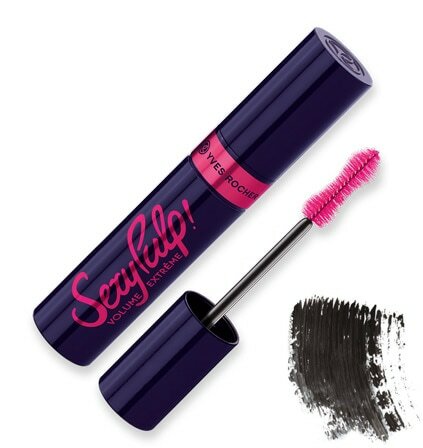 It separated perfectly and leaves the lashes looking lusious and pretty and the vristles does so it soedn't clump up as easily. Just perfect!